Roquefort Cheese is one of the world’s most well-known blue cheeses. This particular bleu is made from sheep’s milk that originates from Southern France and contains the mold spores of local soils. Other well-known blue cheeses are Gorgonzola and Stilton. 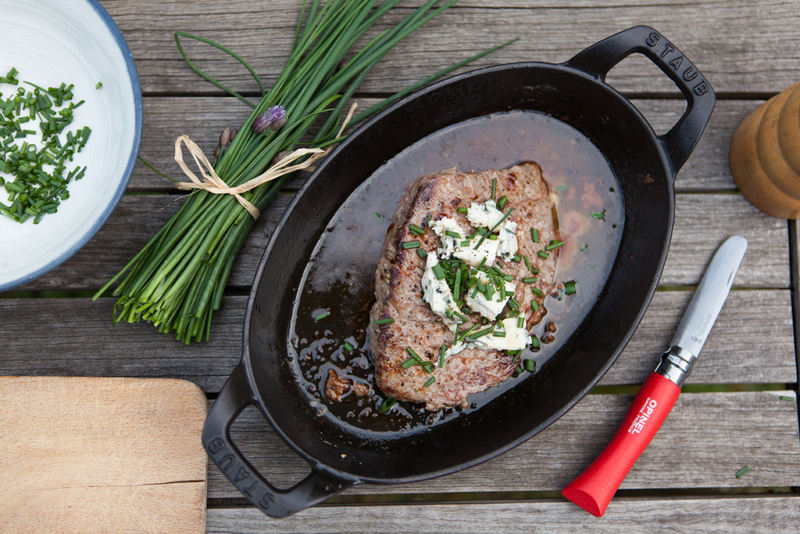 If you haven’t grilled a grass-fed steak with blue cheese, you really need to try this flavor combination. It can be difficult here in the states to find Roquefort cheese, so experiment with other varieties of blue cheese to find the one you love. 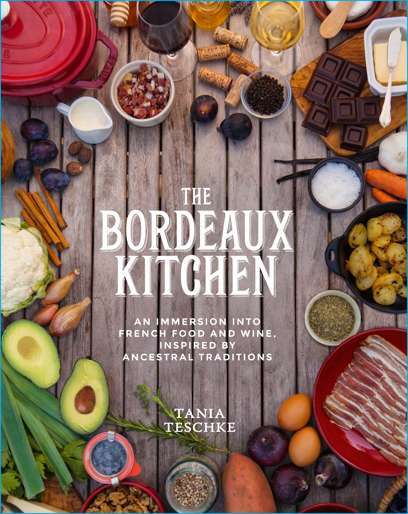 This French inspired recipe comes to us from Tania Teschke’s latest book, “The Bordeaux Kitchen”. 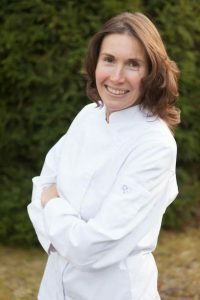 Tania is a past USWM Featured Chef and has studied under French chefs, home cooks, an award winning Basque butcher, and holds a degree in Wine Science from the University of Bordeaux. Melt the tallow and the butter over high heat in a flat cast-iron pan or plancha pan. Salt and pepper the steaks. Sear the steaks for several minutes on each side, using a spoon to baste them with juices. Remove from heat and sprinkle with the crumbled Roquefort and chives. 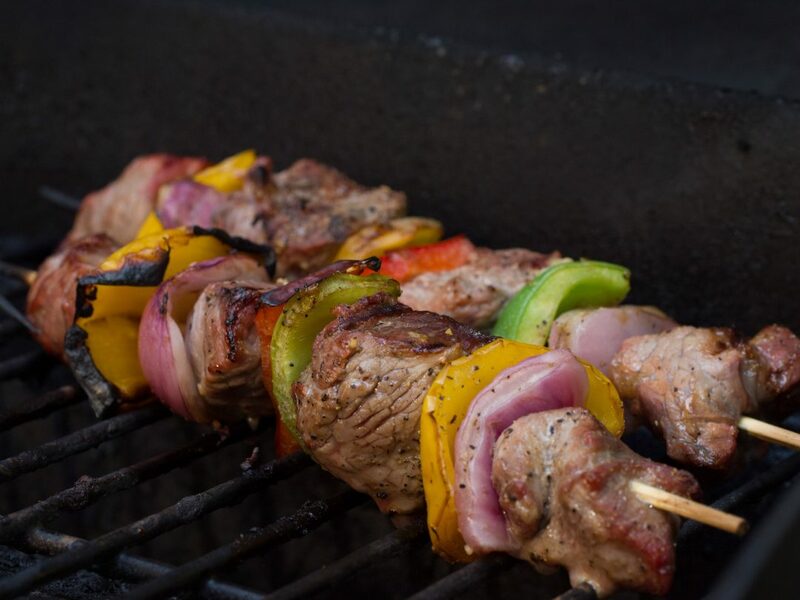 Garnish with optional parsley. Serve with white or sweet potato fries and sauteed or roasted vegetables.